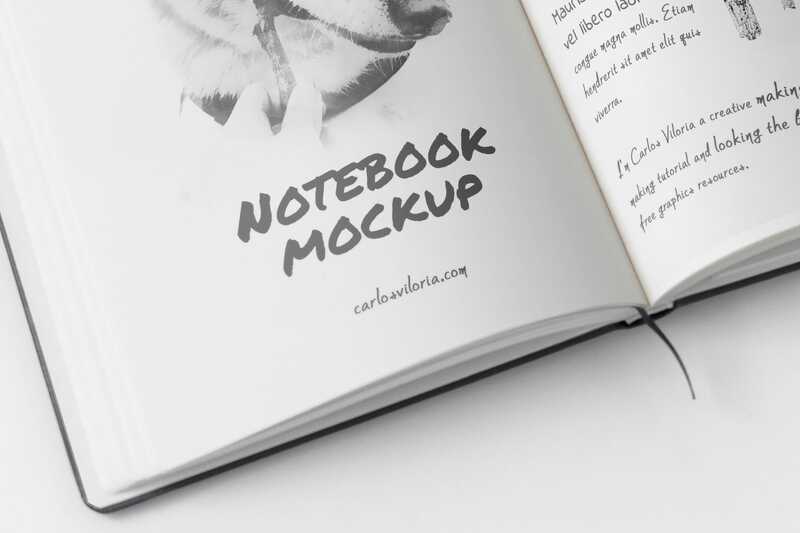 Download now a free A5 Notebook Mockup. 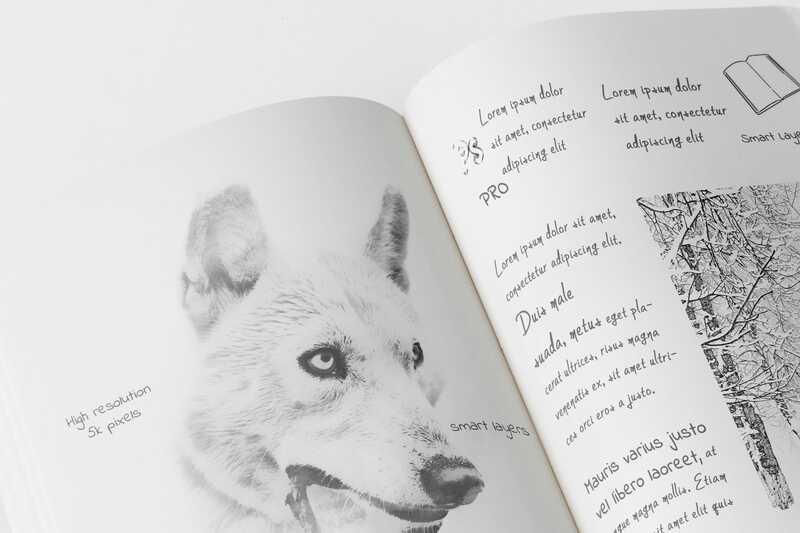 Made from a real photo of my small notebook that I particularly use to draw some sketch of my designs or mockup photo scene. 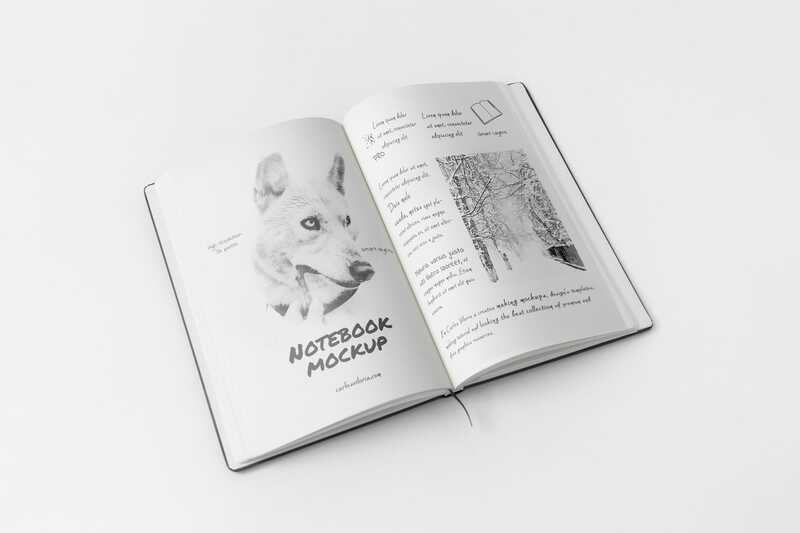 Download now a free A5 Notebook Mockup, made from a real photo of my small notebook that I use to draw some sketch of my designs or mockup photo scene.